SAPS urges community to help find escaped prisoners - SABC News - Breaking news, special reports, world, business, sport coverage of all South African current events. Africa's news leader. It is still unclear how the two men escaped. Police confirmed that the whereabouts of Mongezi Mcunukelwa and Sbonelo Nkosingiphile Thwala are still unknown. 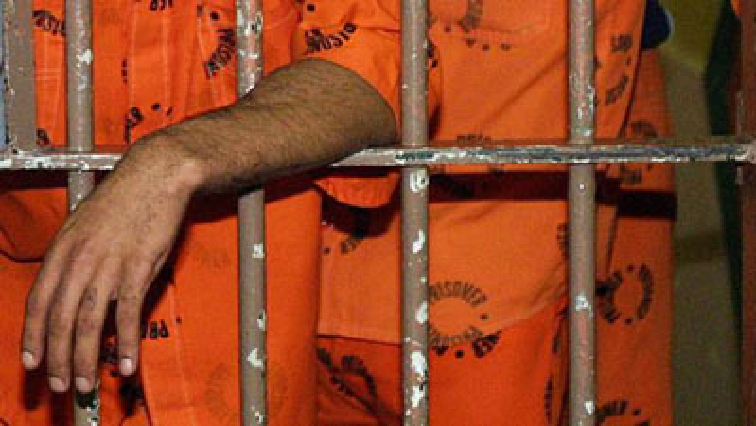 Mcunukelwa, who is alleged to be a serial killer from Katlehong, east of Johannesburg, abandoned his bail application in the Palm Ridge Magistrate’s Court on Tuesday. For safety, judges had to hide in their officers for about an hour. Ekurhuleni SAPS Spokesperson Lieutenant (Lt) Mavela Masondo has urged the community to help find these criminals. It is still unclear how the two men escaped but Lt Masondo says that drastic steps will be taken if there is any wrong doing from the police department as the prisoners did not have leg irons on. This entry was posted on 06 Dec 2018,09:40AM at 9:40 AM and is filed under South Africa, Homepage Featured Story Slider. You can follow any responses to this entry through the RSS 2.0 feed. Both comments and pings are currently closed.